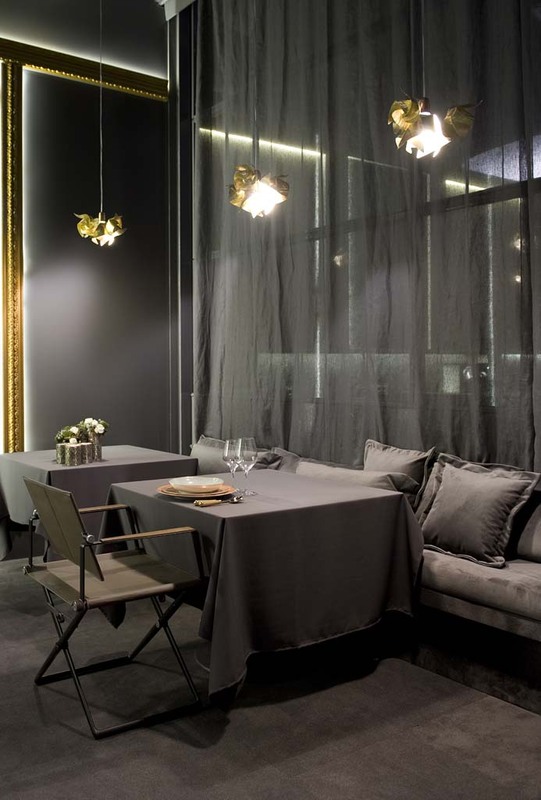 Once more, Sara Folch Interior Design assisted in CasaDecor to create one of the best interior design projects around. 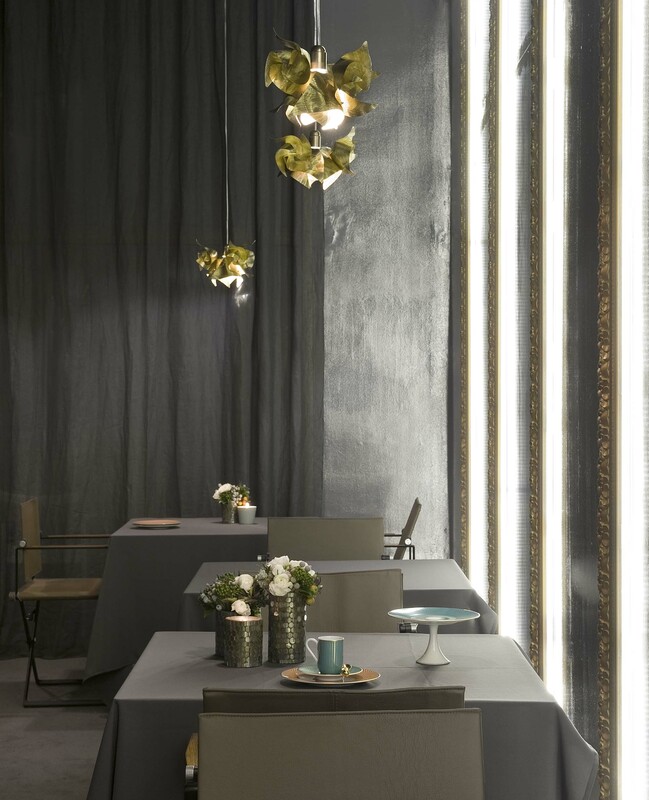 This time, the team at the interior design studio in Barcelona worked close by with the restaurant team of Hotel Arts from Barcelona. 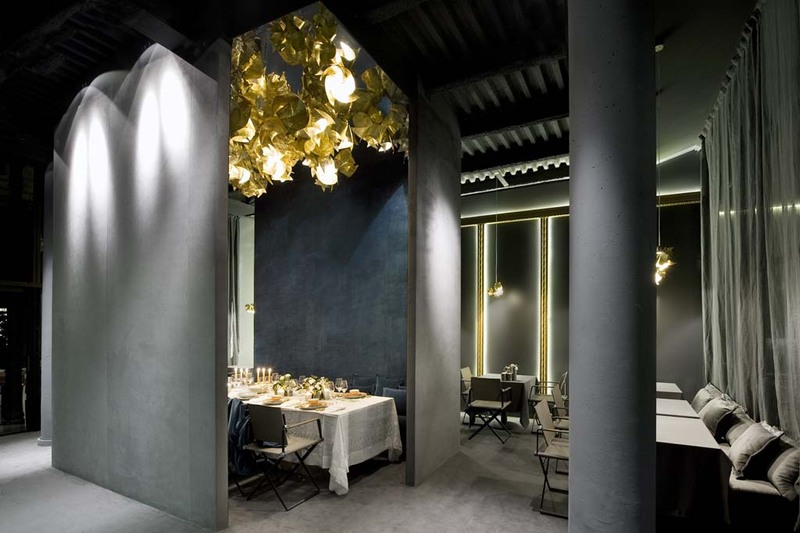 The idea was to create a marvelous space to enjoy a meal without any problem and having a wonderful lunch while being the main actor in a mythological tale from the Greek ancient culture. We are talking about the Jardín de las Hespériedes or, also known as The Garden of the Hesperides. The interior design Barcelona studio worked in the project for space which was temporary. 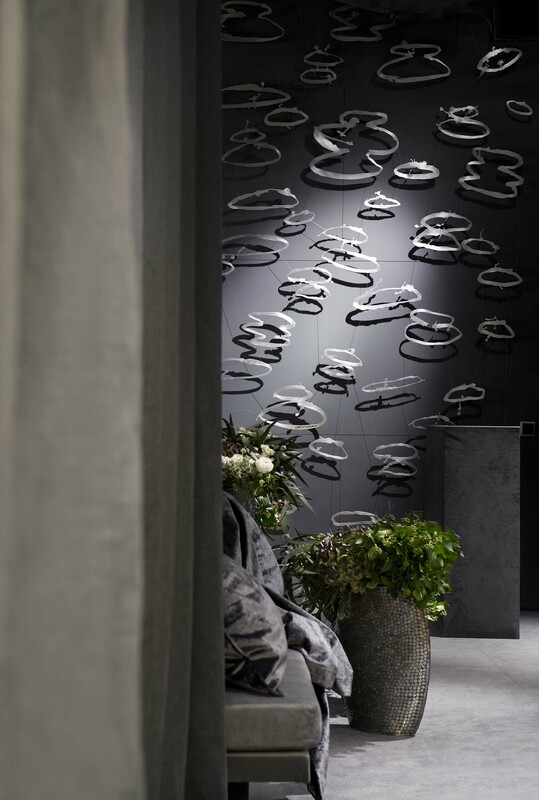 The ephemeral interior design project in Barcelona was in collaboration with Hotel Arts, from the same city. 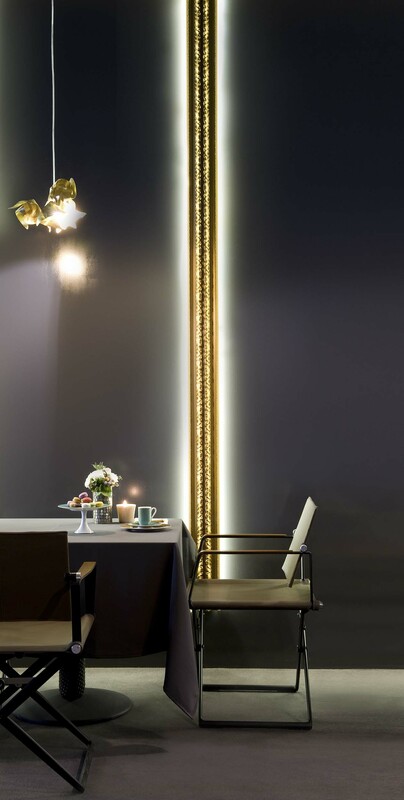 To achieve the maximum reach, the project was designed especially for Barcelona’s 2010 CasaDecor edition which had a building at the center of Barcelona, at Carrer d’Arago with Passeig de Gràcia, one of the most fashion and impressive landmarks from the Mediterranean city. 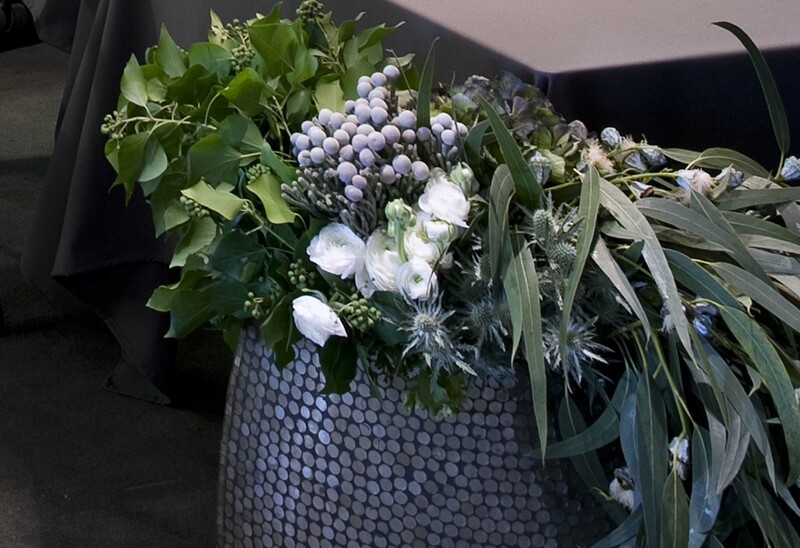 Sara Folch Interior Design used the ancient Greek culture to get inspired by the Hesperides. These nymphs were the ones to bring the evening and the light of those golden sunsets into a reality. The citizens of the Garden were also known as the Daughters of the Evening or even as Atlantides because they were the daughters of Titan Atlas. 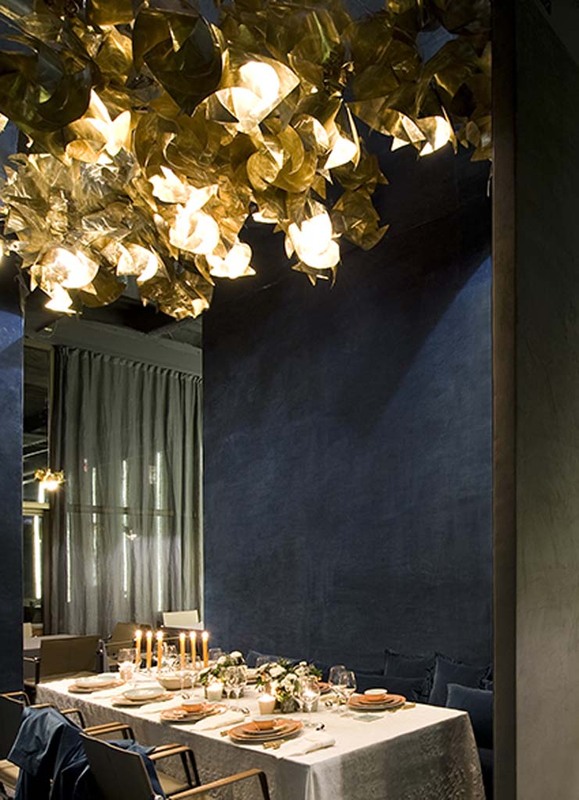 The Garden of the Hesperides was the inspiration point for Sara Folch when working on the restaurant interior design in Barcelona. The Hotel Arts collaboration allowed the team of designers to create something extraordinary and unique to the food and the atmosphere of the place was something which people would remember forever. The proposal to become the best restaurant interior design project was one of the most challenging parts of the interior design concept. The team of designers in the city had to think of the past from Greece and come up with a mythological tale. The tale was the inspiration as Hera’s orchard was living in the west. The legend says that a tree growing golden apples around the Garden. The Hesperides were then the caretakers of the garden, but they normally ate some golden apples. Hera, the sister-wife of Zeus, did not trust her garden caretakers so decided to place Ladon, a hundred-headed dragon, which was also a never-sleeping an immortal animal. 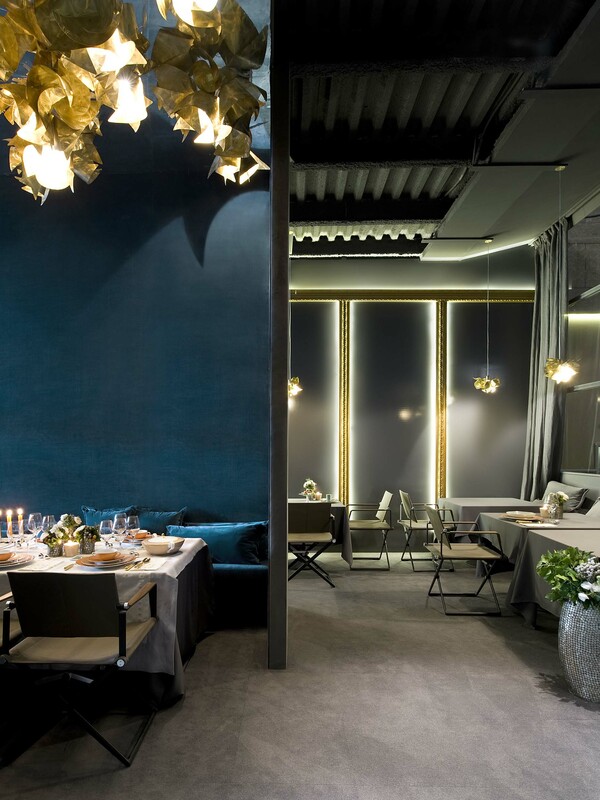 This story allowed the team at Sara Folch Interior Design to create one of the best restaurant interior design proposals that CasaDecor has seen. The interior design project was an ephemeral project so it was built for a couple of months. 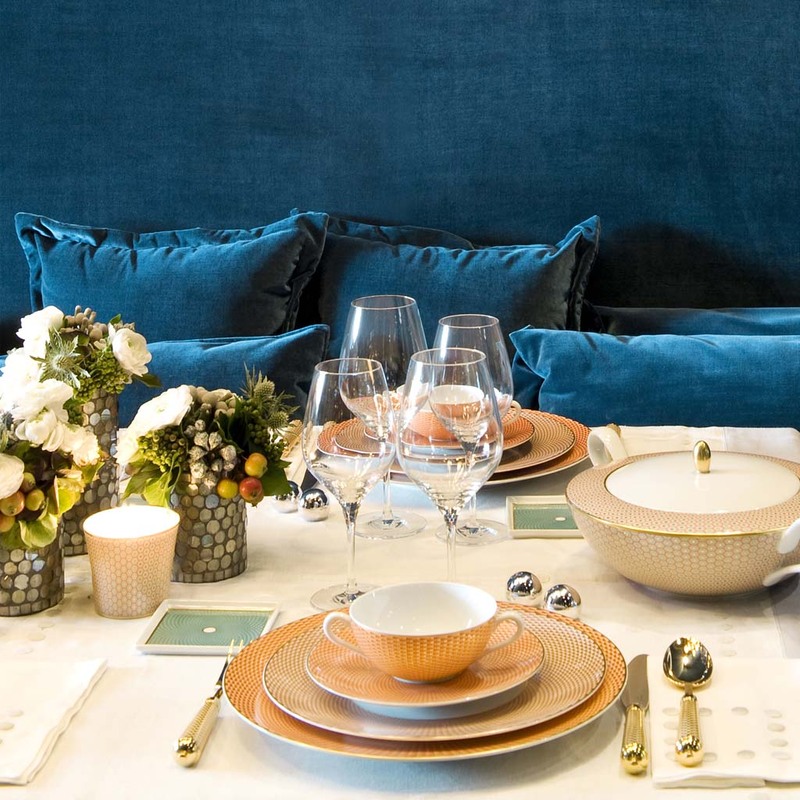 However, the memory for those CasaDecor visitors and Hotel Arts lunch guests is still unforgotten as having lunch at Sara Folch Interior Design project of El Jardín de las Hespérides, was one of the best experiences around the event in Barcelona back in 2012. The restaurant interior design project is one of a large portfolio of interior design projects that the team at Sara Folch Interior Design has worked for years. You can check them all and contact us in case you are interested.